CPD Lt. Joe Barnes Jr. Active CPD Lieutenant Joe Barnes (003) House of Hope 752 E 114th. St. (773) 568-8350. 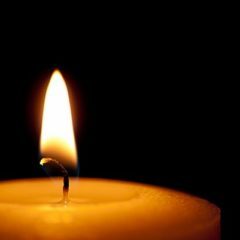 Friday Dec. 28 Wake: 10:00 am Funeral: 11:00 am. Internment & Repast to follow. 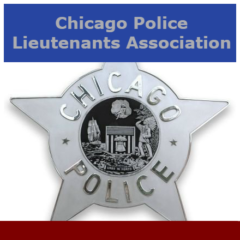 The Chicago Police Lieutenants Association – Police Benevolent & Protective Association of Illinois Unit 156B – Chicago Lieutenants, is an Illinois Not-For-Profit Corporation and a member of the National Association of Police Organizations. NAPO is a coalition of police unions and associations from across the United States. NAPO was organized for the purpose of advancing the interests of America’s law enforcement officers through legislative advocacy, political action, and education.